Acne can be a very annoying ailment and no matter what you do, you just cannot seem to get rid of it. There are a number of suggested home remedies to treat acne out there and it is not easy to go through all of it. 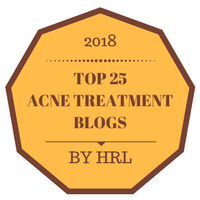 This list of top acne treatment blogs should make it easier for you to find information that will help you claim your skin back. This is one of the best sources of the latest research and information about acne. 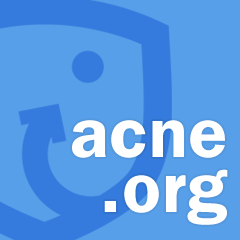 Dan, the owner of the blog, set it up to help people with acne find a solution and share information about The Acne.org Regimen. You can find a lot of information about acne here. 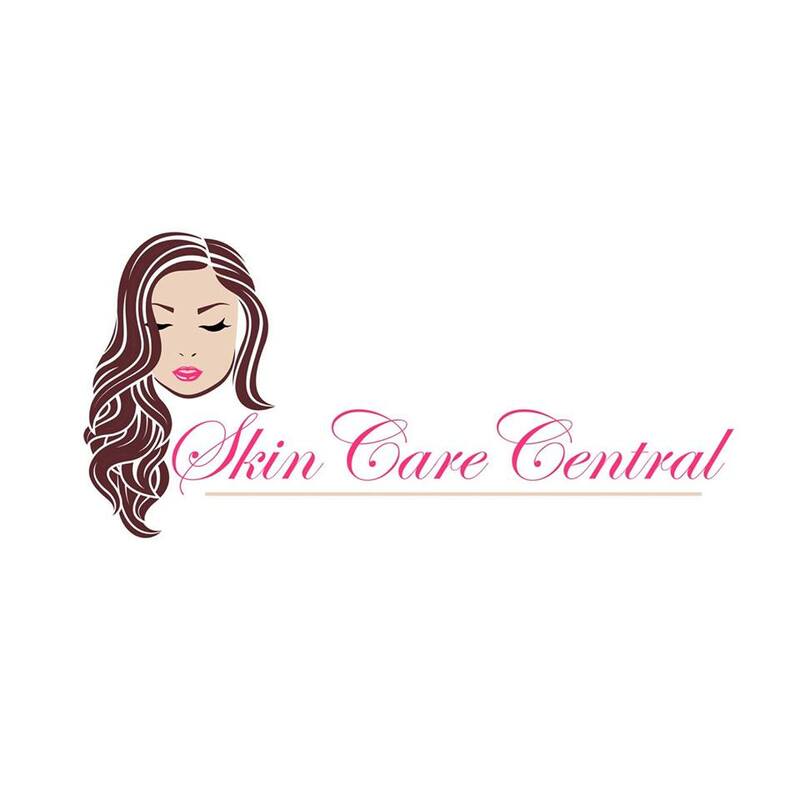 The blog is dedicated to helping women overcome chronic acne. The writer of the blog herself suffered from acne and decided to find a natural way to get rid of it. This blog will make you feel healthier and better about you. This is the natural way to deal with acne. 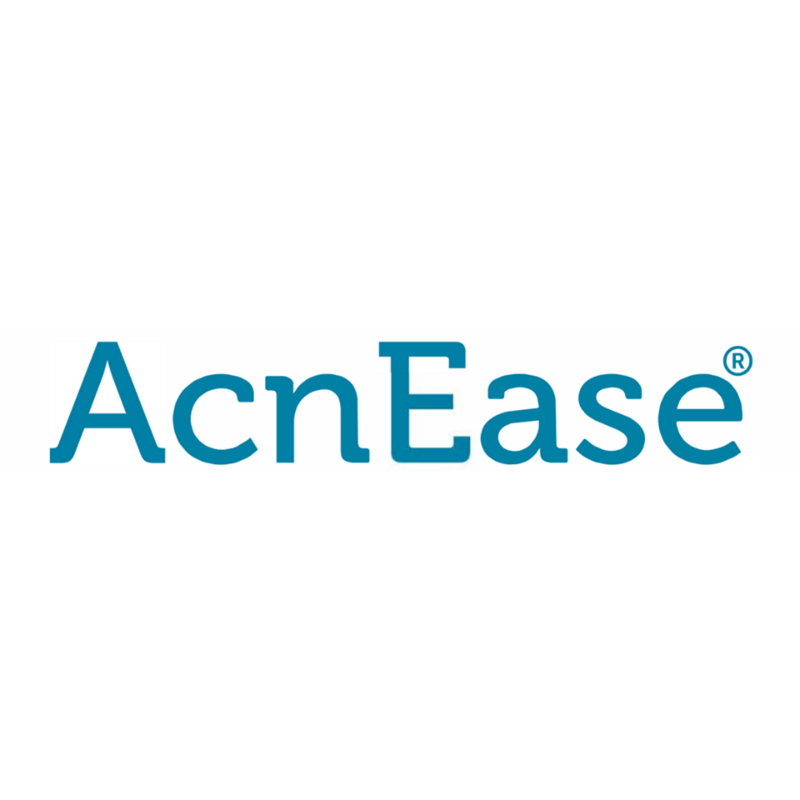 AcnEase is run by Herborium Group which was founded by Dr Agnes, who has experience with traditional medicines and herbs that have been used for decades. The blog offers a number of herbal solutions to acne. You can learn a lot about acne and skin care. 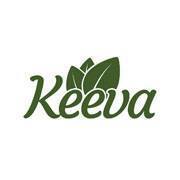 Keeva Organic products have effectively helped many people deal with acne and acne scars. The blog provides in depth information about these products and other organic solutions to skin problems. You can learn more about essential oils and how they can help your skin. 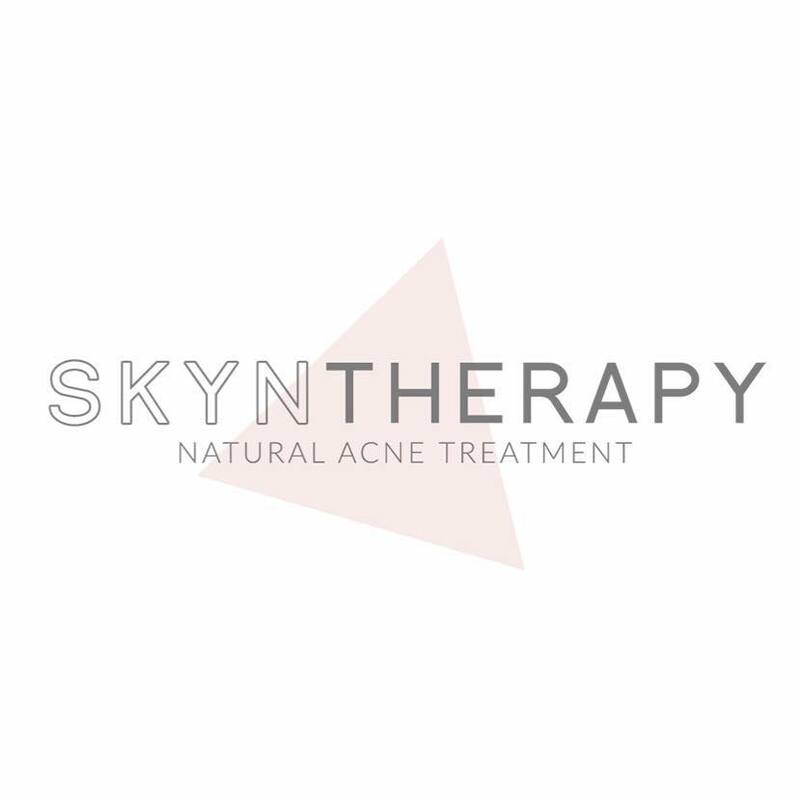 Skyn Therapy is more than just a blog where you can read about acne. 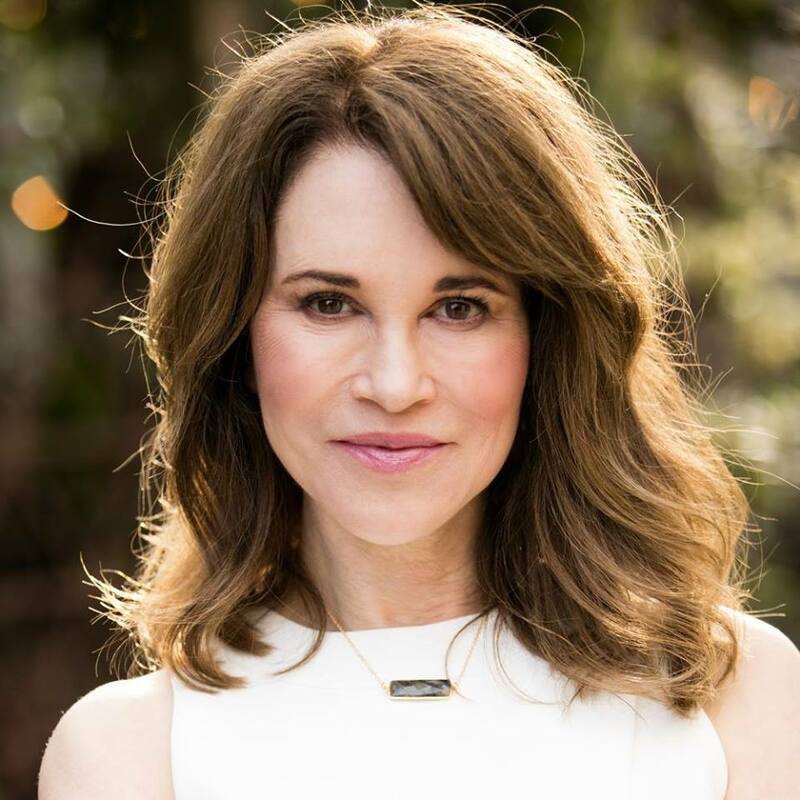 Amy, the administrator of the blog is also a therapist and she is willing to act as a virtual coach to help you treat your acne. Here you can find out what is actually causing your acne before you choose the natural treatment to deal with it. This blog is a good source for accurate and honest information about acne. I know a number of people who believe that Vaseline will cause acne; there is an article here that will address that myth and many more. Facing Acne will also give you different treatments for acne according to your skin type. It is honest, informative and helpful. 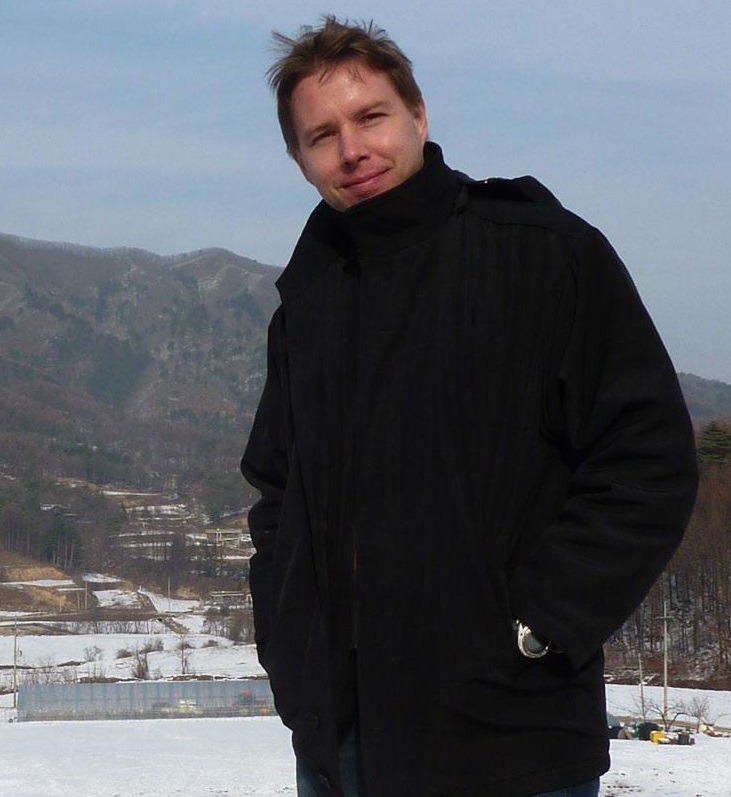 Seppo Puusa is the owner of this blog and although he is not a doctor or scientist, the blog has useful as well as entertaining information about acne. Some of the questions you may have about acne can be answered here like the effect of air pollution on your skin or how effective birth control pills are when it comes to dealing with acne. Get informed and entertained by this blog. 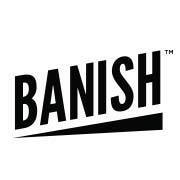 Daisy is the person behind this blog; she suffered from acute acne until she discovered Banish. 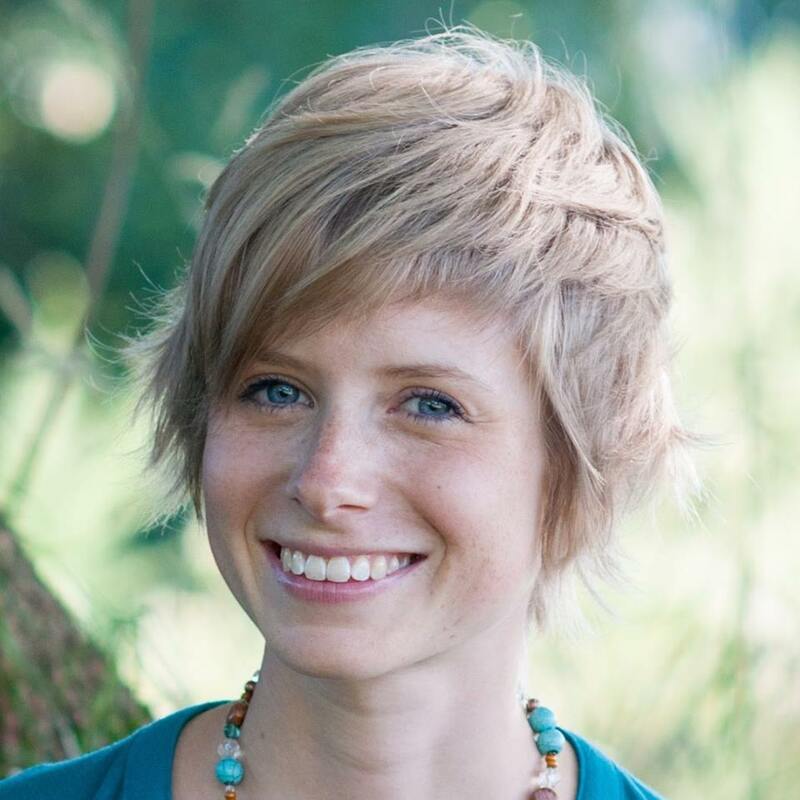 She provides a varied selection of information about acne and how to deal with it through eating healthy and following certain practices. I find the blog to have a very personal touch unlike some others that just seem detached even if they claim to know what you are going through. 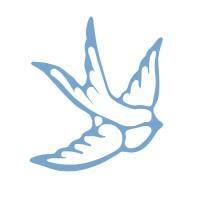 It is a collection of information about care for the skin. There are some blog posts about acne in particular like “Body Acne 101: Causes, Treatment and Prevention.” This blog gives you information from a dermatologist’s point of view and even people without acne can find useful information to take care of their skin. 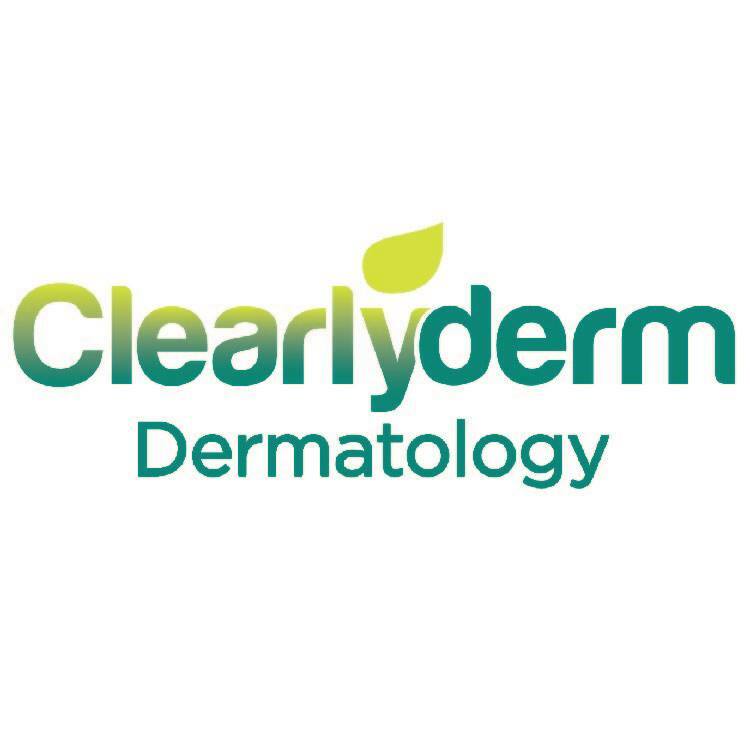 There are 5 specialists in the field of acne and dermatology. 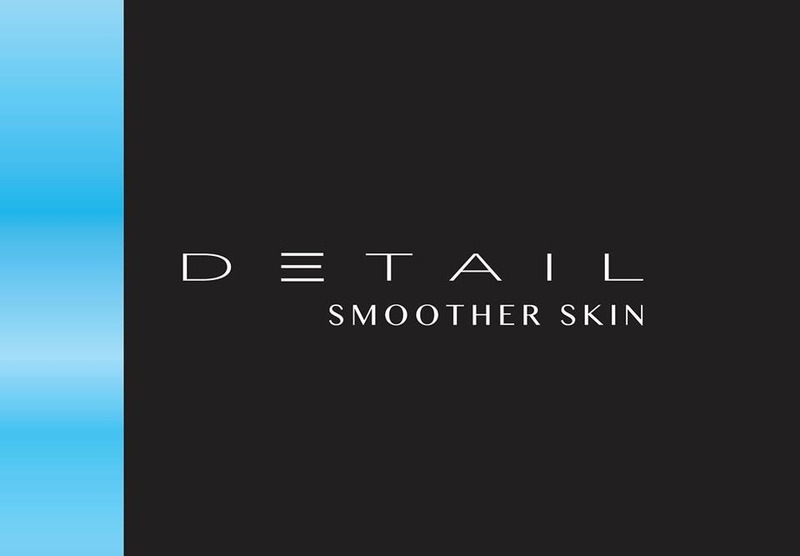 You can ask questions about skin care and get a well informed response from any 1 of the specialists. There is also an Acne Mythbusters blog where a number of myths are exposed saving you from trying out remedies that won’t help you and waste your time. 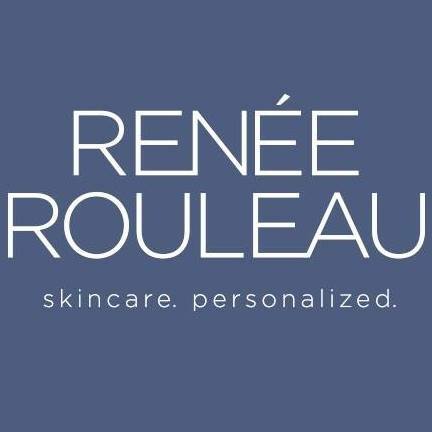 Renee is a celebrity aesthetician with over 25 years experience in skin care. She has developed 9 different remedies for skin treatment according to the different skin types. From this blog, you can find out what your skin type is, how to deal with it and many useful skin treatments. 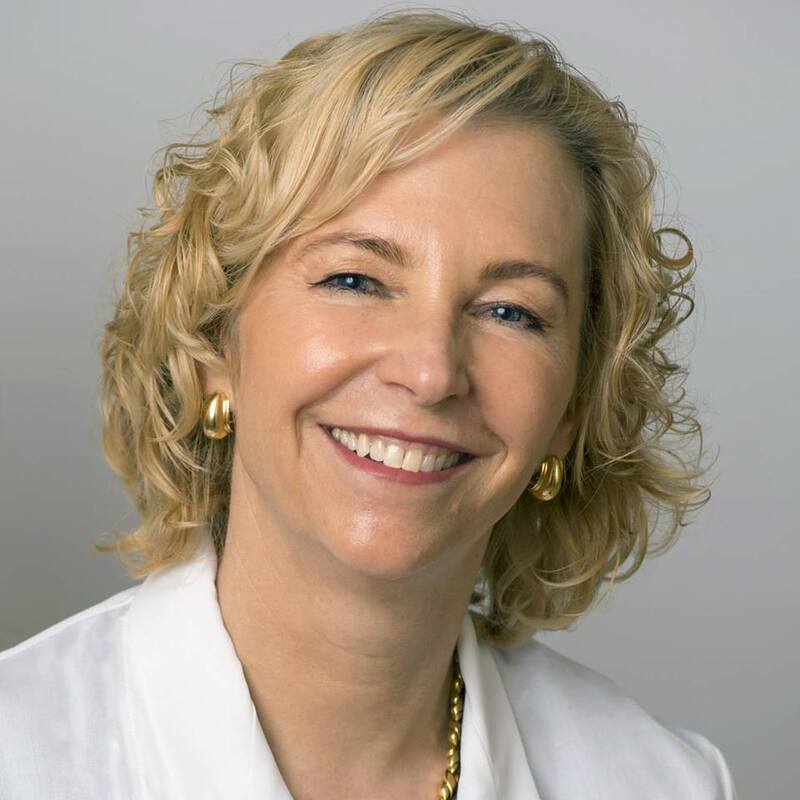 Dr Bailey is a leading online dermatologist who has been providing tips and treatment for different skin problems including acne for a number of years. 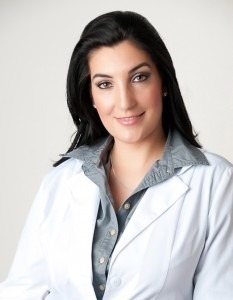 Her blog is probably the longest running blog by a dermatologist. Here you can find just about any information you need and what you do not find you can ask her. It is a one stop blog for everything acne. 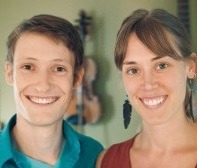 Sonia and Devin are the brains behind this blog. Devin suffered from acne which he cleared using a little known diet. Sonia too has had her share of health issues that she has managed to overcome. The blog contains a lot of well researched information about getting and maintaining a healthy skin. There is a lot to learn from these two. Dr Irwin and a team of trained professionals research and write the information you find on this site. It is a source of unbiased information on acne. They are not trying to sell you anything, just offering advice. 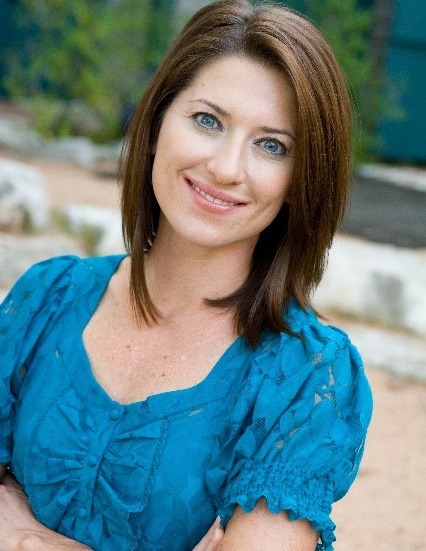 Natasha St Michael shares her experience having acne through her teen years and early adulthood. The blog offers answers to acne related questions many adults with acne ask. It is a great resource for information to combat acne for adults. Founded by Kimberly Yap Tan, who has had wide experience in skin care, Skin Salvation promotes acne treatment using safe and natural methods. You can get to know your skin better and then go ahead to treat acne according to the skin type. You can get tips to clear acne in 6 months. 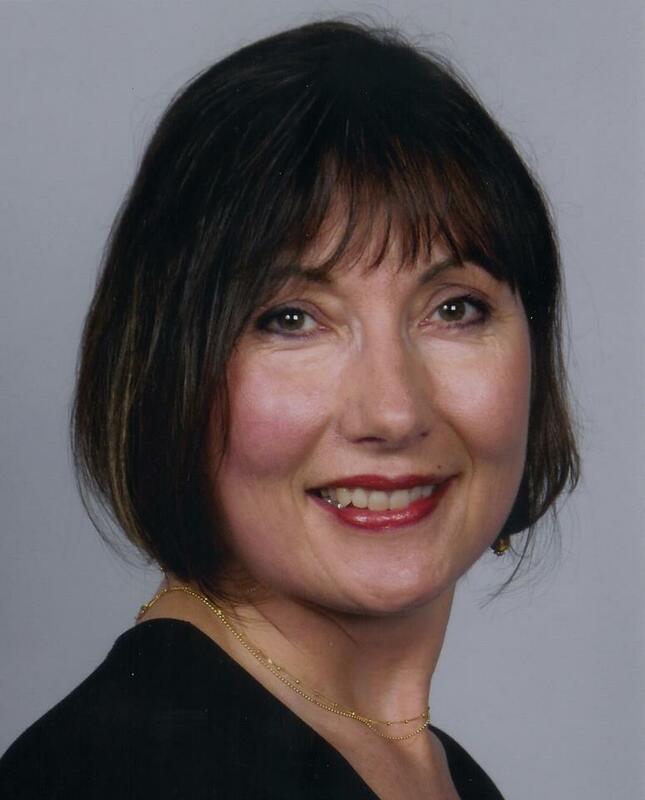 Laura Cooksey is a well respected figure in the world of skin care. The blog handles a number of subjects in relation to acne, right from how to eat to prevent or treat acne to using the right sun screen. It is an authority blog with valuable information. Get simplified information about how to deal with acne. You can find well researched articles that have been written in such a way that everyone can understand and put into action. The blog is a promising source of acne information. 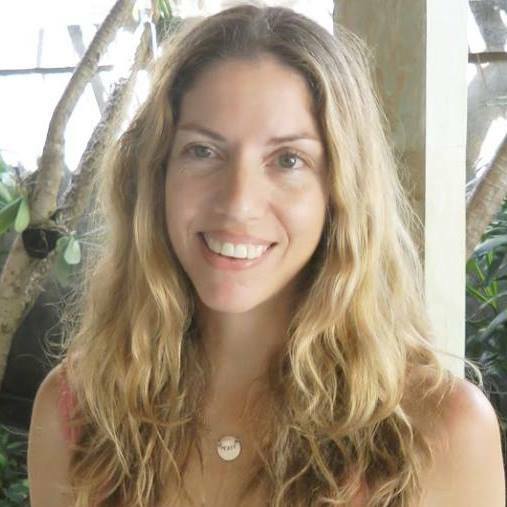 Alissa Chasen is the founder of this blog. She has years of experience and training in dealing with acne. What stands out about this blog is the information about acne and make up. You do not find this much information on other blogs. 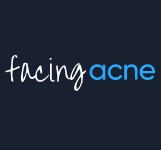 This blog has been running since 2015 providing useful information about acne to people of all ages. You can also find affordable ways to deal with acne. 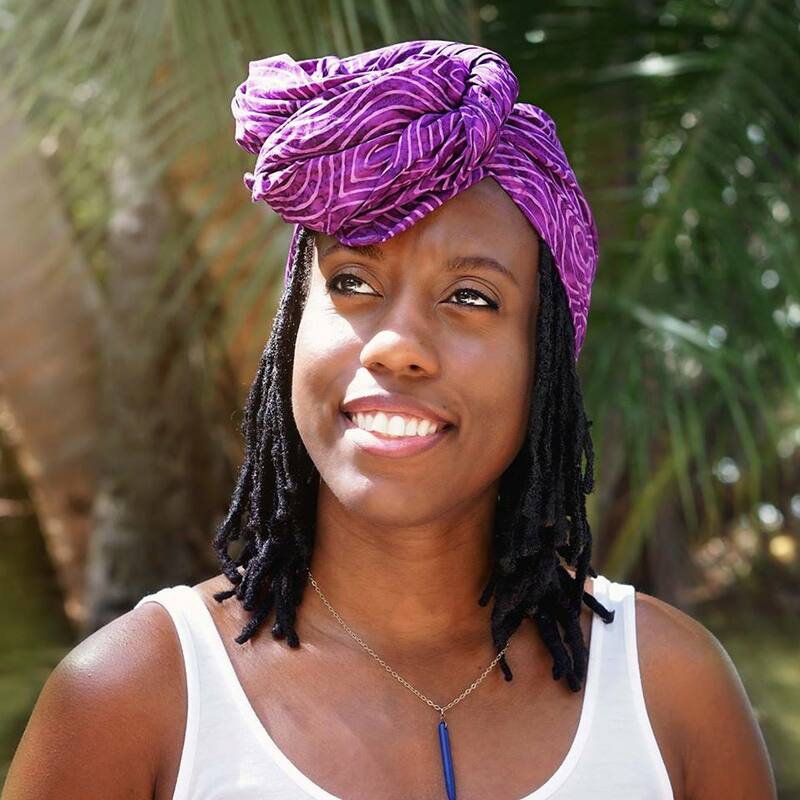 Nikolett Ivanyi is the founder of Envision. She is a trained skin specialist and recommends a number of envision products to use to fight acne. You can also get useful information like how travelling affects your skin. Here you can get a lot of information about dealing with acne scars. There are a number of expert suggestions of products you can use and general practices you should adopt to prevent the scars. It is one of very few blogs that focuses on acne scars. The blog is managed by Olena who had an outbreak of acne in her teens. She provides information about dealing with acne. There is an article that says the root cause of the acne does not matter. Have all your questions about acne answered on this blog. You can find articles as well as an FAQ section that gives answers to a number of common questions. Learn how to eat right so that you can get rid of acne. You can read personal stories of people who suffered with acne but managed to get rid of it. There is a lot of information about acne you would spend years trying to read all of it. This list hopefully cuts it down to the essential information you would need.